Apple announced HealthKit at WWDC 2014 earlier this month, a new platform health and fitness app developers can use to connect directly to the users iPhone. The Health app will be the face collecting all the user’s data and will be able to send the information to third party apps. Google wants to create a similar health platform, called Google Fit. The similarities between HealthKit and Google Fit are they both want to integrate with third party apps, sending out information from a mobile or wearable to the app and delivering results and feedback for fitness. This is not Google’s first attempt at health, in 2012 they had to close Google Health due to lack of interest. Health analysts claim this is because Google had a big focus on aggregation, instead of creating a platform and interface that rewarded users, gave interesting information and feedback. 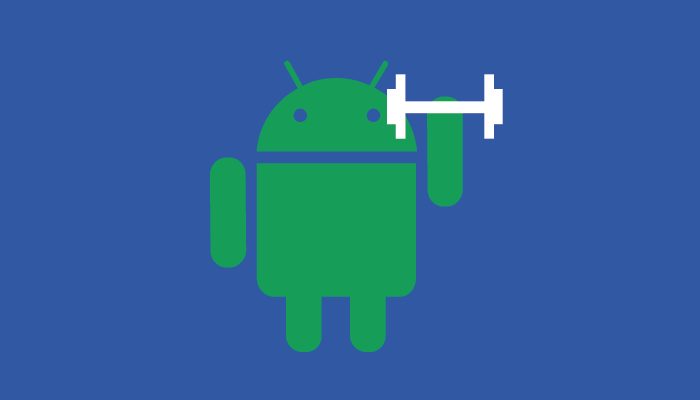 This year, Google wants to get it right and Google Fit will be the optimal way to do it on Android, according to sources familiar with the project. Google plans to collect steps taken, heart-rate, amongst other health and fitness stats their sensors can pick up and feed back to the user. Interestingly, Android Wear has not been announced with any new health features or a dedicated health app. We might see this app announced at Google I/O and talked about more at one of Google’s many wearable conferences they will be doing between June 24 and 26. Health could be a key factor in the next few years for large technology companies, gathering information on the user’s health and offering advise and possible training could make a ton of money, not to mention the apps that Apple and Google could sell for people with health or fitness problems. The major factors for making these platforms successful is user’s understanding their privacy and making sure they only work with featured and verified apps. Educated users can tell what an app wants when a user clicks accept, but all too often users skim past these details and miss important information.